Taking your passion and making it happen! After a successful professional career as a dancer, Angela Tucker owner and director of the York Dance Academy, decided to share her passion and opened her first dance studio in Newmarket. 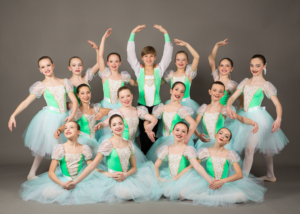 There are now 3 locations in York Region with spacious studios featuring sprung dance floors, homework rooms, WIFI and areas for families to observe the classes in progress. 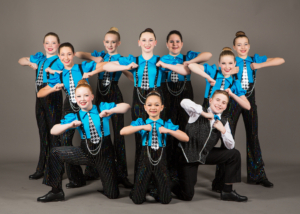 The teaching staff have a personal and yet professional approach to dance instruction which provides students with a positive learning experience. 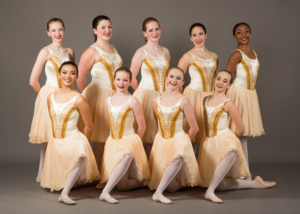 The York Dance Academy offers a variety of dance programs from 3 years to adult in both freestyle and examination classes. 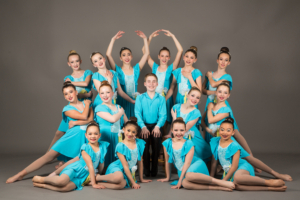 Our teachers are affiliated with many dance associations, including Acrobatique, RAD, Canadian Dance Teachers Association (C.D.T.A.) and Performing Arts Educators of Canada (P.A.E.C.) however we have chosen to offer exams through the Imperial Society of Teachers of Dancing (I.S.T.D.) recognized in most countries throughout the world. 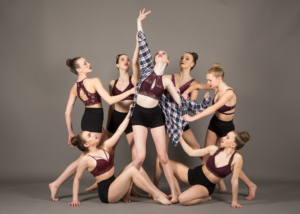 In addition to the recreational classes the studio also has a successful competitive dance team providing dedicated and talented dancers performance opportunities and special events throughout the year. 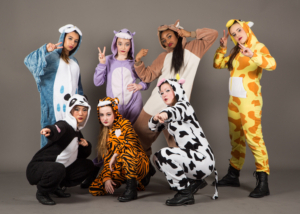 Dancers from the Company have performed with professional dance troupes including The National Ballet of Canada, Toronto Raptors and CFL halftime shows and Motus O, to name a few. A number of students have also performed at Walt Disney World in Florida, which is just one of the special opportunities provided to students enrolled in the school. 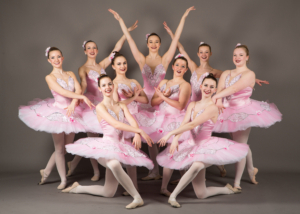 Many of the graduates of YDA are now enjoying professional dance careers with world renowned companies and SYTYCDC. 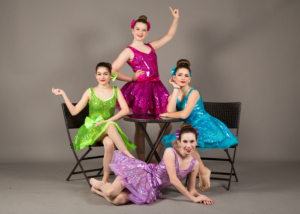 It’s easy to understand why the York Dance Academy has become one of the foremost dance schools in York Region!